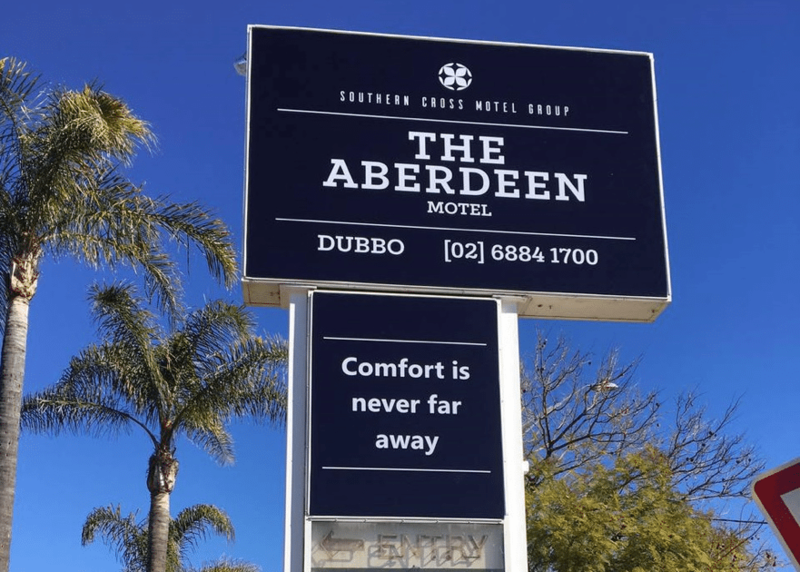 What do our guests love about The Aberdeen in Dubbo? Superior service and a great central location are the reasons most people choose to stay with us when in Dubbo. Add to the attraction now our completely refurbished facilities, boasting high quality guest rooms truly reflecting our four-star standard. A quick glance at our recent guest reviews will have you convinced that this is the place to stay in Dubbo – whether you’re travelling for business or leisure. Speaking of leisure, the Dubbo Dream Festival is a great excuse to visit in October. The premiere event of the Festival program, Music and Markets will have you listening to some of the region’s best artists on the main stage, whilst wandering Victoria Park amongst the market stalls of gourmet foods, beautiful handmade jewellery or children’s clothing. Bring a picnic blanket and make an afternoon and evening of it – an incredible amount of activities, entertainment and market stalls – a great way to spend a Saturday afternoon and evening. So do yourself a favour and book with us next time you’re in Dubbo, and take a look for yourself at the changes we bring. Contact us on 02 6884 1700.